Fortress Of Freedom Board :: View topic - Willis Hiscock: Lost - Now At iTunes! 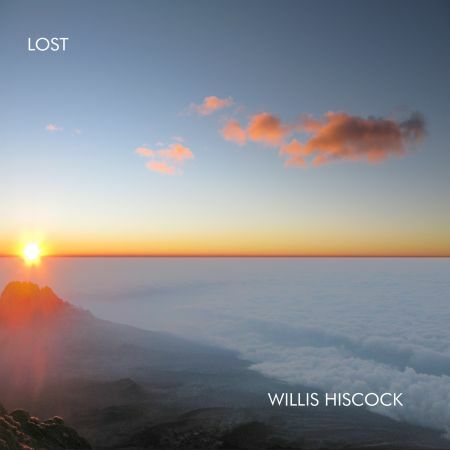 Willis Hiscock: Lost - Now At iTunes! Posted: Fri Jan 29, 2010 9:18 pm Post subject: Willis Hiscock: Lost - Now At iTunes! Please note that Willis Hiscock's album "LOST" is now available for digital download at iTunes and all the other usual suspects.